Lafarge Cement, part of Aggregate Industries, has launched TerraCem™, the UK’s first hydraulic road binder specially formulated for use in soil stabilisation. 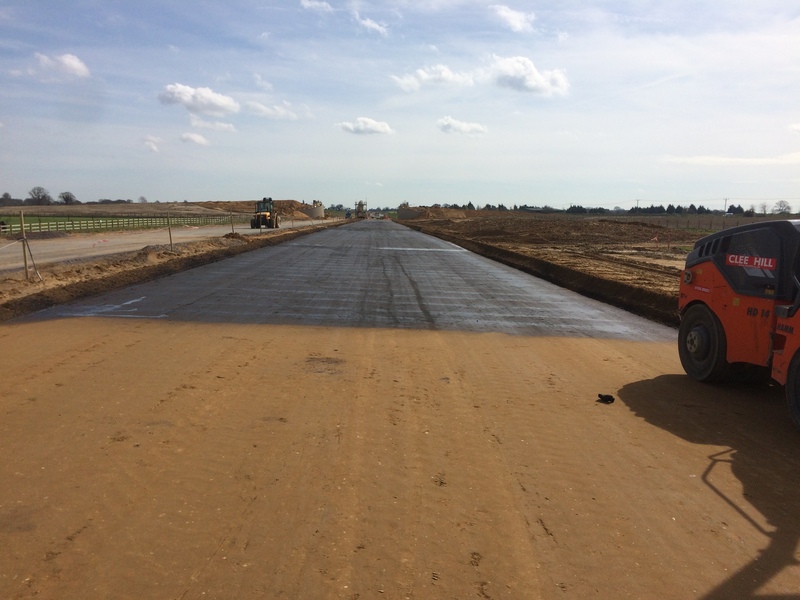 TerraCem has been designed as a rapid hardening hydraulic road binder to strengthen existing onsite material without the need to import aggregates. It is specifically engineered, using sustainable binder technology, to improve soils, strengthening weak substructure layers to create a working platform and offering reduced embodied carbon in comparison to traditional cement stabilisation.